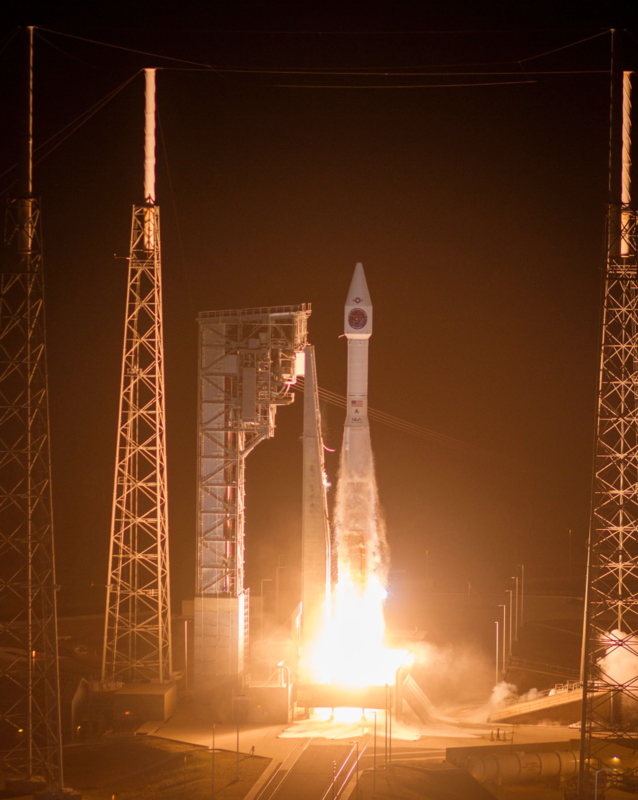 ULA enjoyed the second successful launch of this year. Today's was SBIRS GEO Flight 4 Mission for the U.S. Air Force which came after yesterday's delay due to a ground issue associated with the booster liquid oxygen system... Two launches from two coasts in just one week. 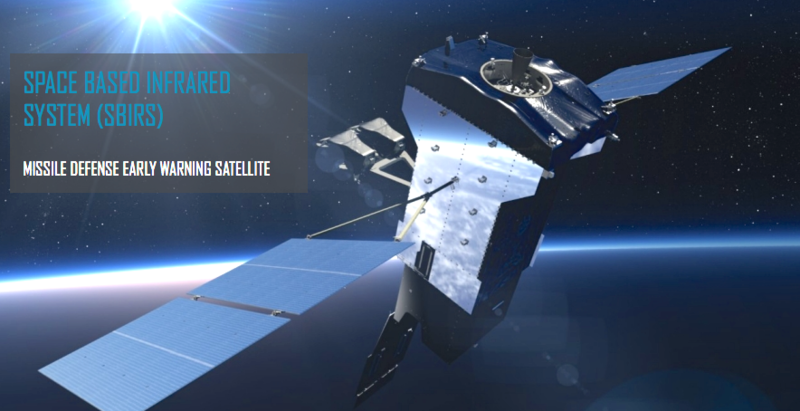 The SBIRS architecture includes a resilient mix of satellites in geosynchronous earth orbit (GEO), hosted payloads in HEO orbit, and ground hardware and software. The integrated system supports multiple missions simultaneously, while providing robust performance with global, persistent coverage. Missile Warning: Reliable, unambiguous, timely and accurate warning for theater and strategic missile launches. Missile Defense: Delivery of critical information supporting the effective operation of missile defense systems. Technical Intelligence: Ability to characterize infrared (IR) event signatures, phenomenology and threat performance data. Battlespace Awareness: Delivery of comprehensive IR data to help characterize battlespace conditions. 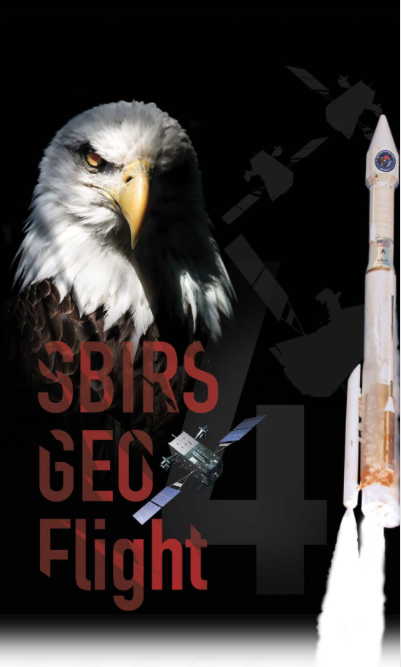 The SBIRS team is led by the Remote Sensing Systems Directorate at the U.S. Air Force Space and Missile Systems Center. 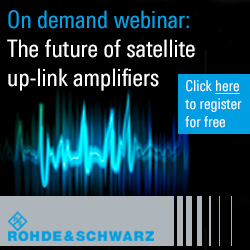 Lockheed Martin is the prime contractor, with Northrop Grumman as the payload integrator. Air Force Space Command operates the SBIRS system. SBIRS uses infrared surveillance to provide early missile warning for the U.S. military and is considered one of the nation’s highest priority space programs. The system includes a combination of satellites and hosted payloads in Geosynchronous Earth Orbit (GEO) and Highly Elliptical Orbit (HEO) and ground hardware and software.